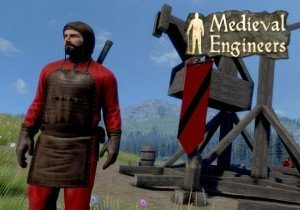 Bugfixes and improvements continue in Medieval Engineers Update 02.037, including the ability to repair fractured blocks. More information is available here. GhostShark Games announces that their voxel based PvP FPS, Blockstorm, is available on Steam Early Access.